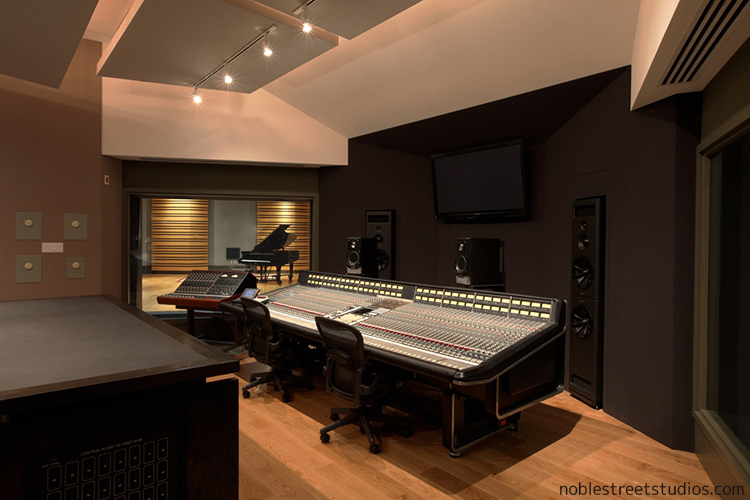 Alan Parsons’ Master Class Training Sessions touch down in their fifth country since the inaugural event in Argentina in 2011 with the announcement of a Level 2 MCTS at the prestigious Noble Street Studios located downtown in Canada’s music city, Toronto. 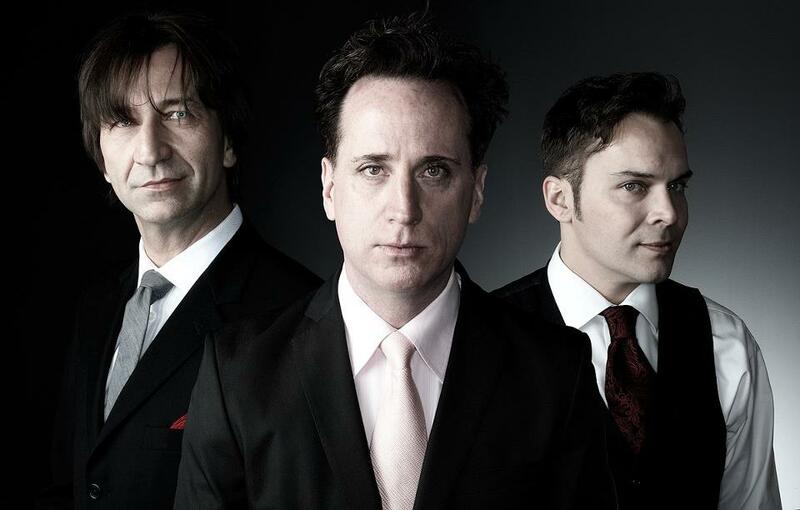 Hosted and produced by Canadian distributor Global Music Depot, MCTS Toronto is an action-packed 1-Day session featuring acclaimed Canadian prog rockers The Dave Barrett Trio, fresh from an album produced by mentor Rush guitarist Alex Lifeson. The band will be augmented for the session by special guest vocalist Paul Reid. 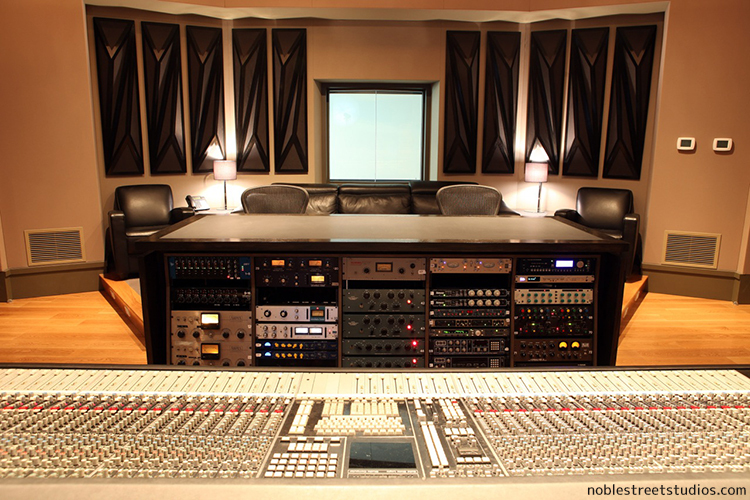 In keeping with previous MCTS’s, attendees will spend a hands-on day working with Alan in Noble Street’s spacious SSL 4056 E/G control room, gaining invaluable experience in all aspects of recording and assisting in the production decisions. Alan will keep attendees fully engaged from miking and isolation in the recording area to EQ and processing in the control room to interaction with the performers. Options and alternatives are freely discussed as the final product takes shape throughout the day. Tickets to MCTS Toronto comprise Platinum ($800)–all-access for those who want first-hand experience of working with the man himself in the control room–and Gold ($400), which puts you in a prime observation area in Noble Street’s luxurious studio lounge from where you’ll be able to view live blow-by-blow HD video of the proceedings. Alan will deliver regular personal progress reports for Gold level ticket holders throughout the day. Both Gold and Platinum level tickets include a copy of the Alan Parsons’ Art & Science Of Sound Recording DVD set ($149)–signed, no doubt should you wish–lunch and refreshments throughout the day and a ticket to the evening VIP meet and greet hang time with Alan, the band and the Global Music Depot and ASSR team. MCTS Toronto will be especially interesting as it features an established band in the progressive rock genre, which will surely take Alan back to his days working with Pink Floyd and Yes (the Parsons-produced Symphonic Music of Yes album featuring Alan’s collaborator on ASSR Julian Colbeck on keyboards.). Only 20 of the Platinum seats are being made available for this prestigious event so early reservations are strongly advised. Tickets and more details from Global Music Depot.